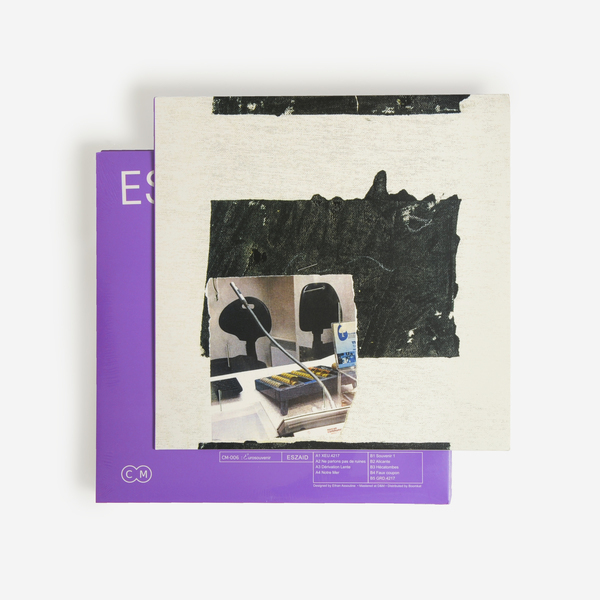 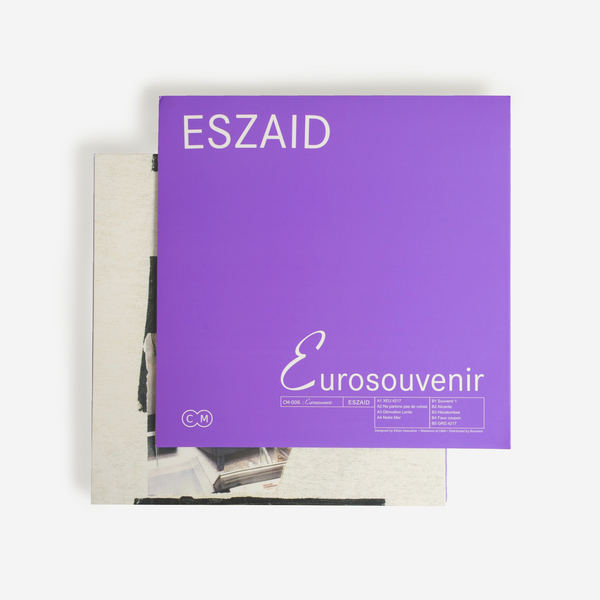 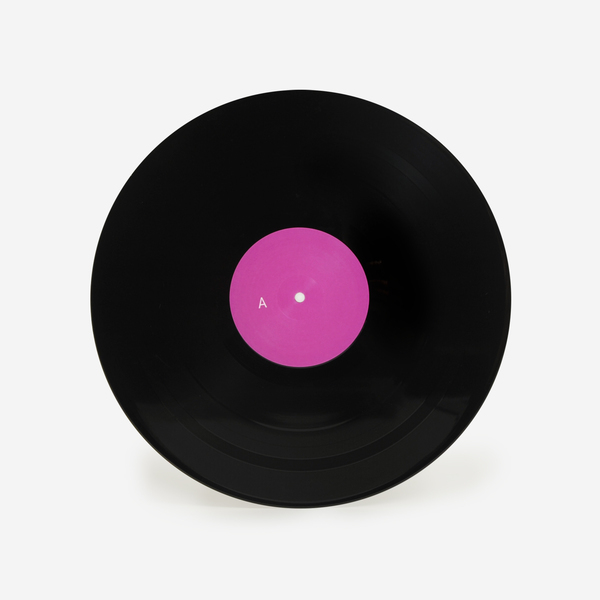 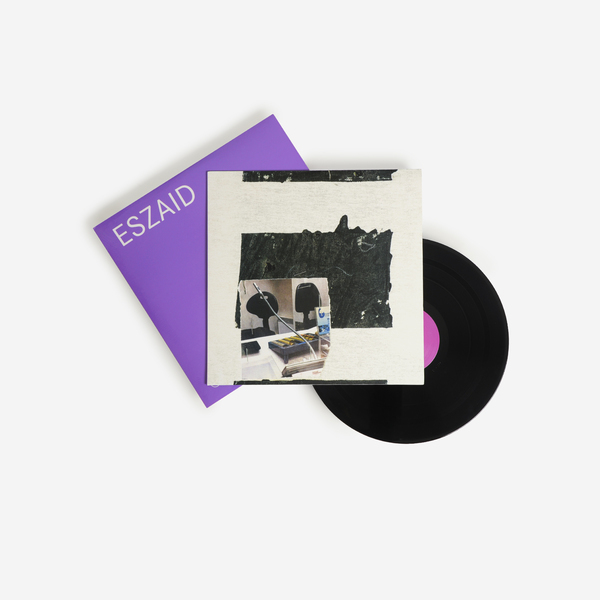 Leading on from Collapsing Market’s celebrated release of Persian Classical music by Morteza Hannaneh in 2017, ‘Eurosouvenir’ further examines Eszaid’s fascination with the connections between finance, human emotion, music and art, as previously explored in the impending atmospheres and blunted rhythms of his two previous 12”s, ‘€€€’ and ‘Geometry of Disorder’. 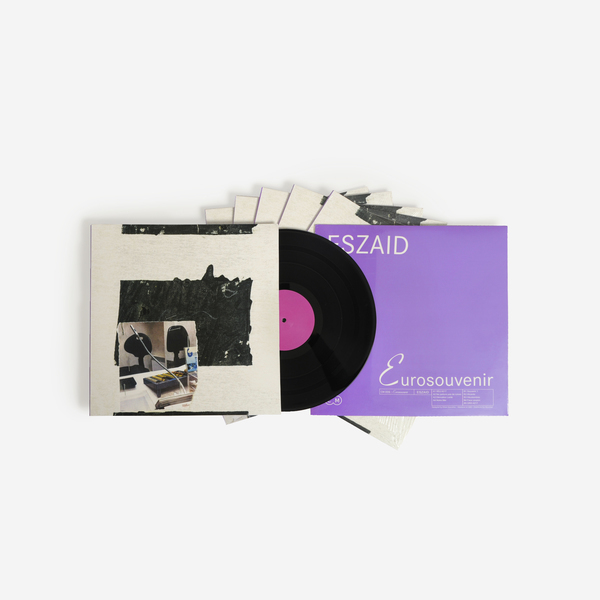 Edition of 300 copies, includes an instant download dropped to your account. 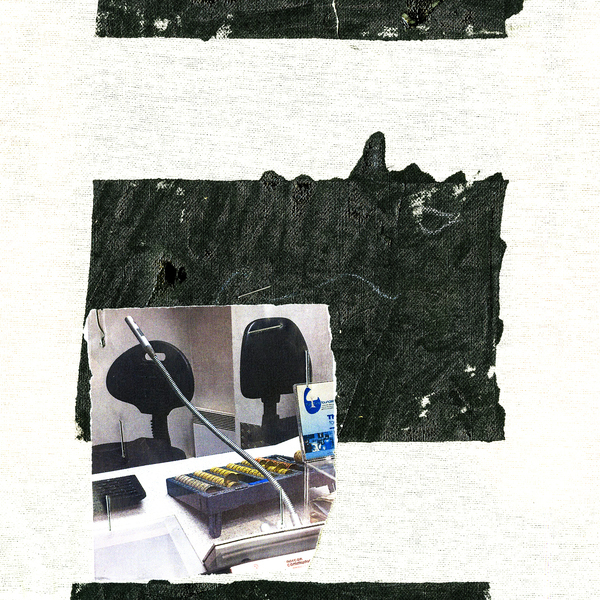 Cover design by Ethan Assouline.